A new month means our latest trio of offers, and with the weather beginning to warm up, there’s a summery feel to our choices for May. 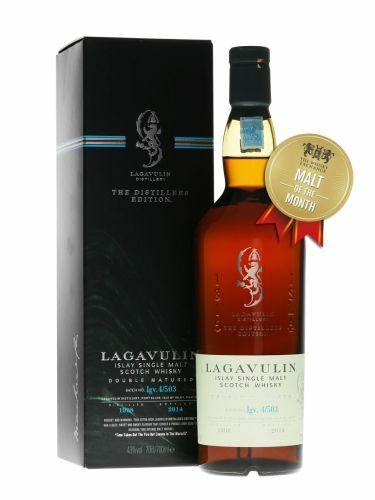 The Malt of the Month is Lagavulin Distillers Edition 1998. 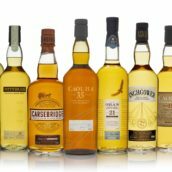 Thiss bottling was introduced in 1997 with the 1979 vintage and is the most popular entry in Diageo’s range of cask-finished whiskies. 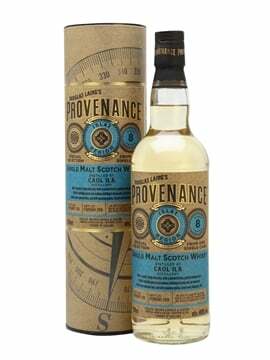 This has been bottled at around 18 years of age after a final maturation in ex-Pedro-Ximénez sherry casks, which adds richness and freshness to the classic peaty and maritime character. We’ve knocked a tenner off and it’s £63.95 for the whole of May. 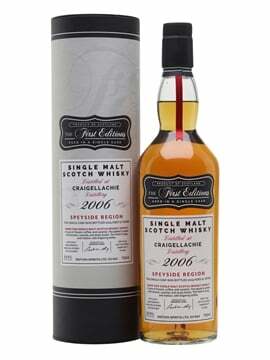 Palate: Full bodied and rich in texture. 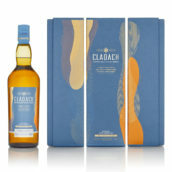 A clear, grassy malt, then the peat lands – smoke filling the mouth. A very salty tang, the middle offers coffee, vanilla and fruit. Our Spirit of the Month is Chase Summer Fruit Cup. 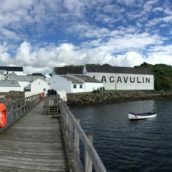 The category may still be dominated by Pimm’s No.1, but the recent rise of craft distilling has seen a variety of producers entering the fray. 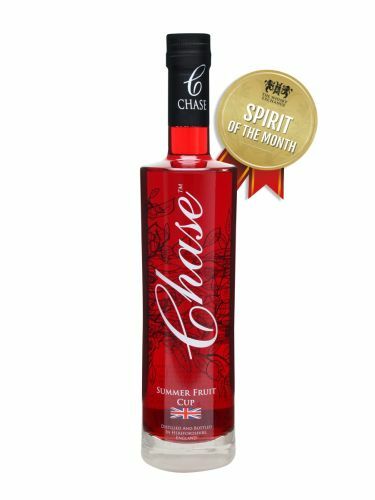 Chase’s takes the distillery’s award-winning potato-based vodka, and combines it with gin botanicals and an infusion of fresh fruit. The result is a refreshingly fruity cup that makes a great summer thirst quencher in a long drink with lemonade and piled high with fruit. At just £16.95 (£4.80 off), it’s perfect for parties. 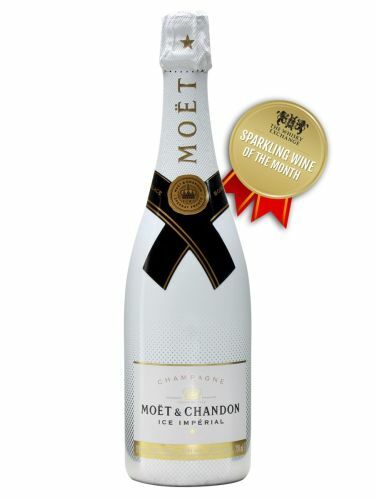 We’ve chosen an innovative Champagne for the Sparkling Wine Of the Month – Moët & Chandon Ice Impérial. When it was launched in 2013, this demi-sec (medium-sweet) Champagne was the first designed to be served over ice. 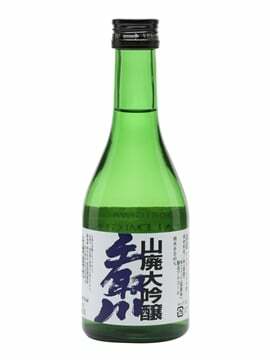 This specially formulated, extra-rich sparkling wine has a fruitiness which is intensified when ice is added – enjoy it in a large wine glass rather than a traditional flute. It’s £8 off at £41.95 for the month. Colour: Deep gold with amber highlights. Nose: The powerful aromas of tropical fruits (mango, guava), with the sumptuousness of stone fruits (nectarine) and an original note of raspberry. 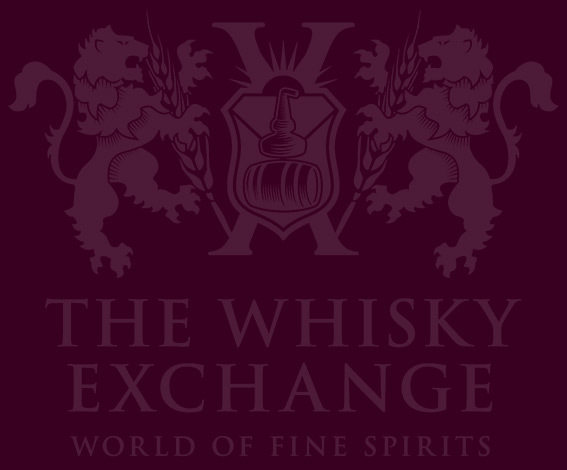 Palate: The broad, fleshy, voluptuous flavour of a fresh fruit salad, with the captivating sweetness of caramel and quince jelly, along with the refreshing acidity of grapefruit and ginger. Three great offers, all from top-quality producers. May promises to be an exciting month with extra-special deals for Father’s Day and for Cinco de Mayo – keep an eye out on our special offers page.